Indicated to promote filler and adhesion on metal surfaces, Plastic Adhesive, Polyester Paste, Quick Mass and Wash Primer Maxi Rubber. Product of easy application, good filling, high yield, good adhesion on metallic surfaces, good flexibility, excellent sanding, homogeneous appearance and quick drying. Sand with a 220 and 320 sanding sheet, degrease the surface with the Maxi Rubber degreasing solution, removing all impurities. • Apply two to three overlays with an interval of 5 to 10 min. • Sand the area to be repainted in order to remove the paint and/or rust. • Degrease the area to be painted with Maxi Rubber Degreasing Solution. • Apply Maxi Rubber Wash Primer to protect the exposed areas where the sheet was sprayed. 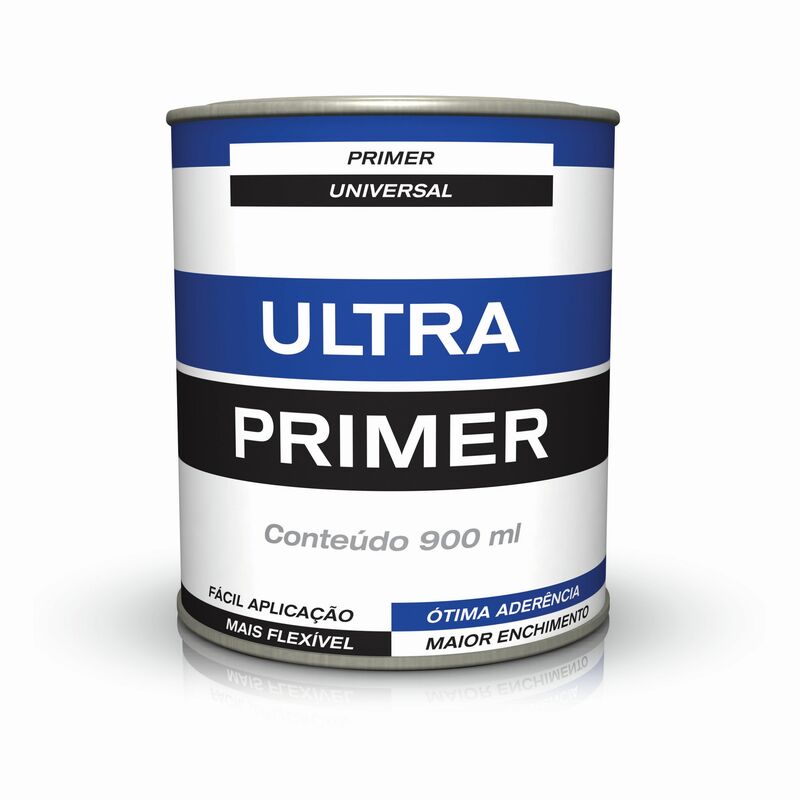 • If necessary, correct primer using rapid compound and reapply the primer over the area. • To perform the sanding, wait the specified drying time. • Use the adequate sanding sheet grit for wet and dry sanding. Alkyd resins, nitrocellulose, pigments, loads, solvents and additives.